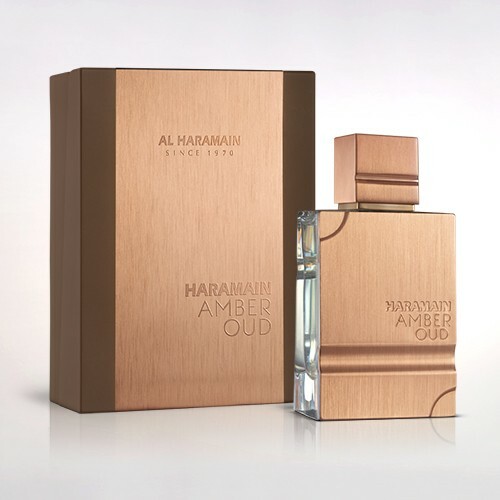 Intense, smoky, exuberant and candid may just be a few words to describe this new fragrance from Al Haramain. 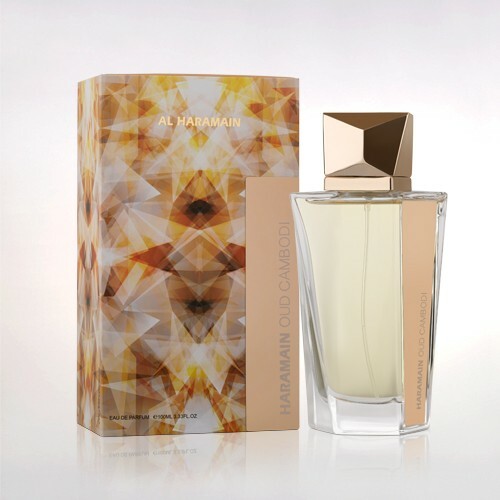 Spray on the maverick fragrance of ‘Night Dreams’ and let it take control of proceedings. 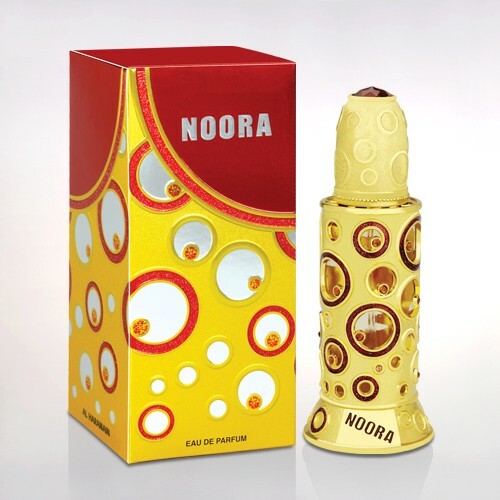 Provocative like a knowing wink, this racy perfume sets their hearts and minds aflutter. Just walk past and catch them sniffing the air. Meet the glance, seize the night and make dreams come true…theirs more than your own!